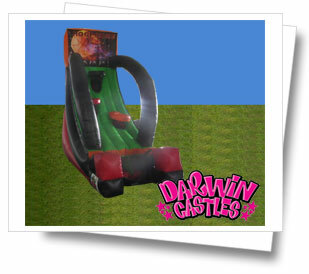 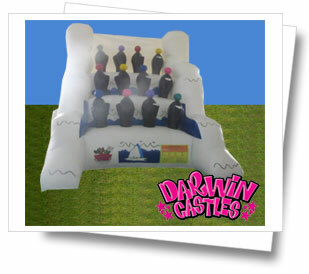 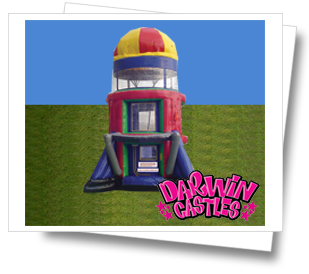 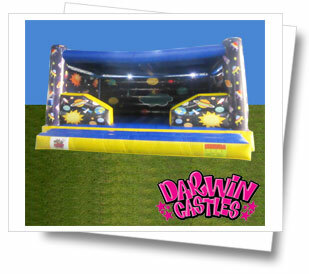 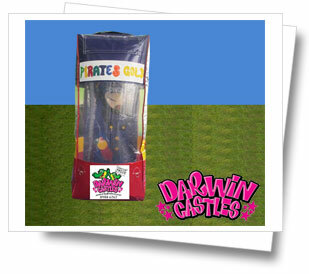 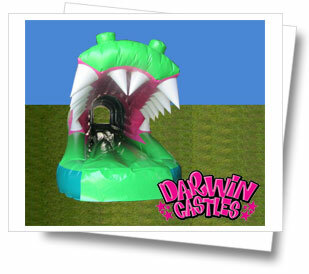 Darwin Jumping Castles are a big hit at children’s birthday parties. 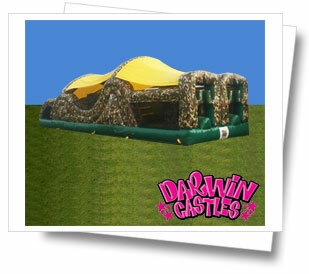 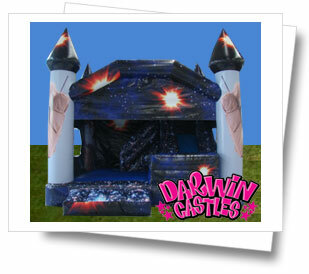 Our castles are safe with fully inflated walls for maximum rebound fun. 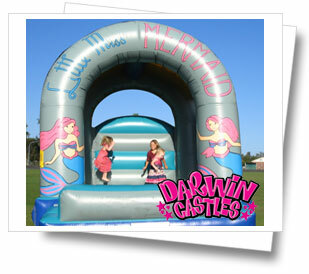 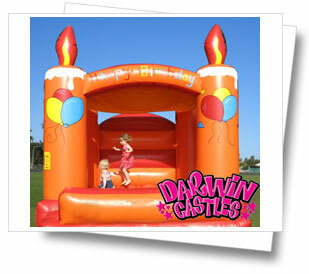 Let us take the stress out of organizing your child’s birthday party with a Jumping Castle hire. 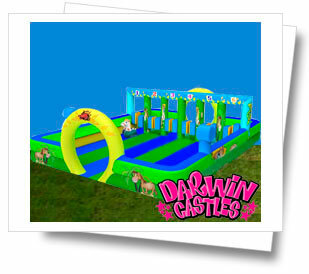 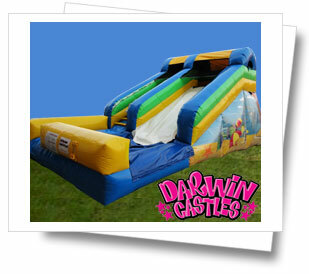 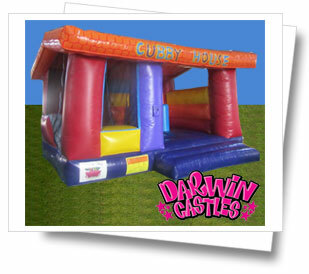 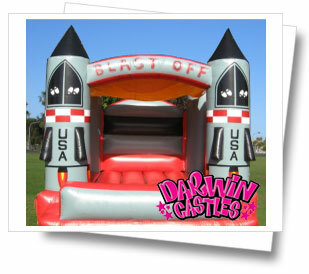 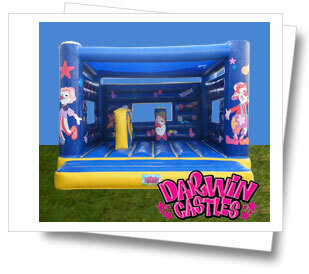 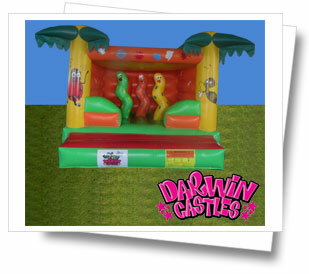 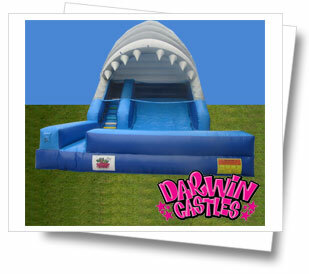 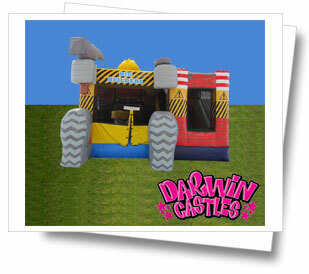 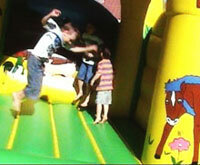 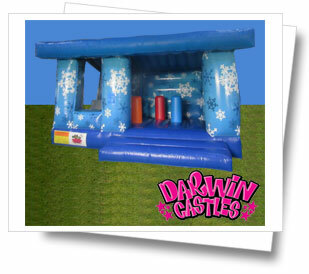 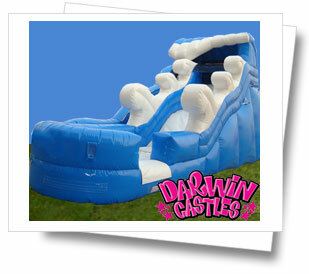 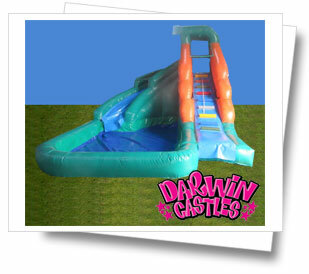 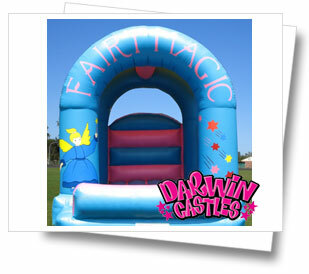 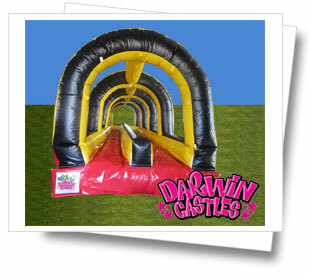 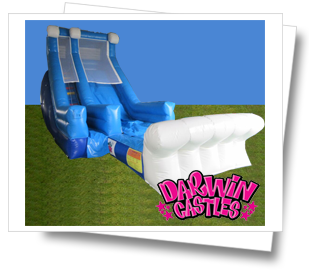 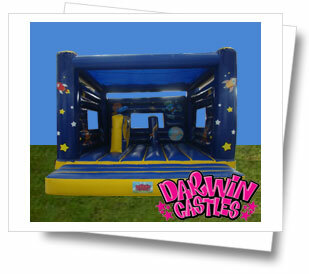 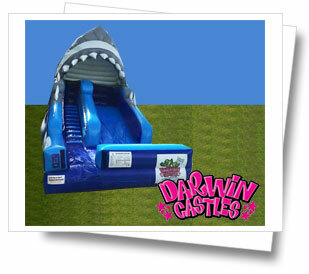 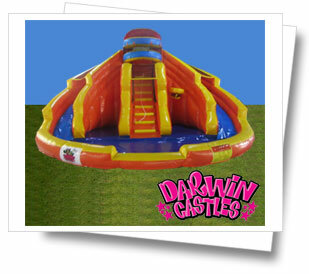 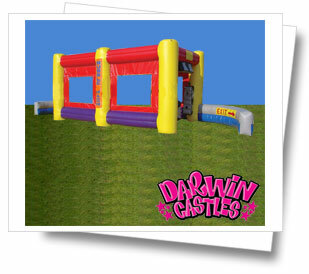 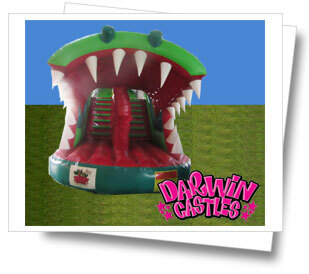 We will keep the kids happily playing on our jumping castles for hours so you can enjoy the party.